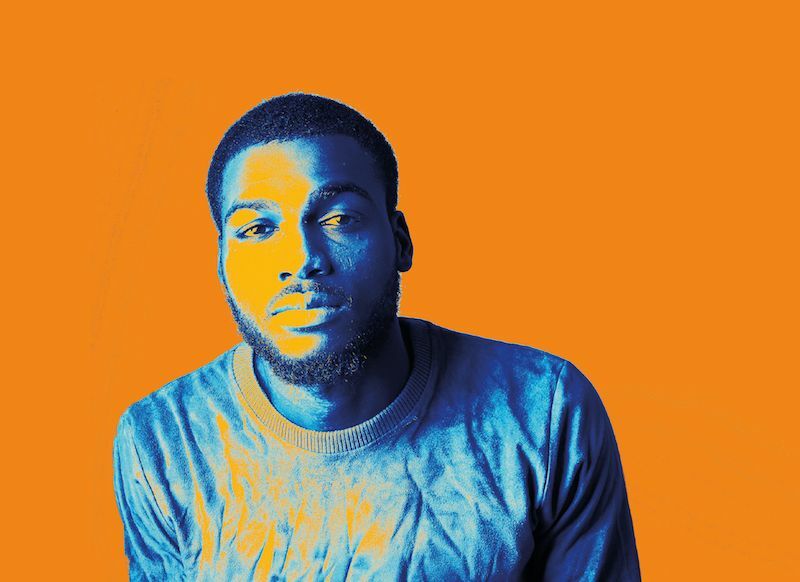 Modern day Britain’s institutional racism and mental health issues take centre stage with a fresh take on an almost twenty-year-old Olivier Award-winning production. Darkly funny, Blue/Orange sees a hospitalised psychiatric patient declare himself the son of former Ugandan dictator, Idi Amin, which leaves two leading specialists defending their diagnosis of his condition. Also revealed, however, is their underlying reasonings, including racism, egotism, ideology and prejudice, each packing a particular poignancy in the current climate. Written by Joe Penhall (creator of Last King of Scotland and Netflix’sManhunter), expect to leave with more questions than you came in with. From Feb 1 at The Rep, tickets from £10.